Strengthen your team’s relationships, empathy, and culture with Donut. Donut introduces people who don’t know each other well and encourages them to meet for coffee , lunch , or donuts . 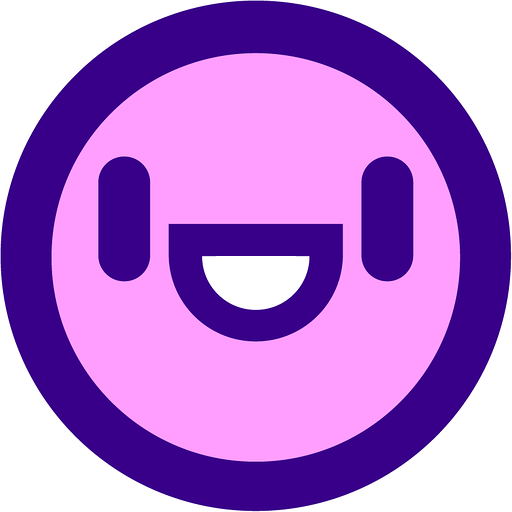 Simply create a dedicated channel for Donut like #sf-lunch-buddies, #remote-coffee-connection, or #donut-friends-forever and Donut will pair its members via direct message every 1 to 4 weeks. Launch a random coffee or lunch roulette program in seconds. Your teammates can opt in or out by simply joining or leaving the Donut channel. Share selfies of your Donut dates in the Donut channel. Create multiple Donut pairing channels for different geographies, teams, or interests.